Theresa May’s gamble to call an early election in the UK fell apart on Thursday, as instead of building strength and power before Brexit talks began, she lost her majority in Parliament and moved the country further into chaos. 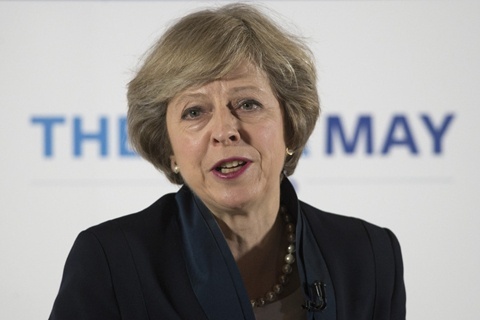 May called the election three years earlier than required by law, thinking the Conservative party’s lead in opinion polls would lead to a large victory and give the party more strength heading into Brexit talks. She asked the country for a “stronger mandate” and she got it—just not in the direction she expected. The shocking results erase May’s majority in Parliament just 10 days before Brexit negotiations are set to officially begin. 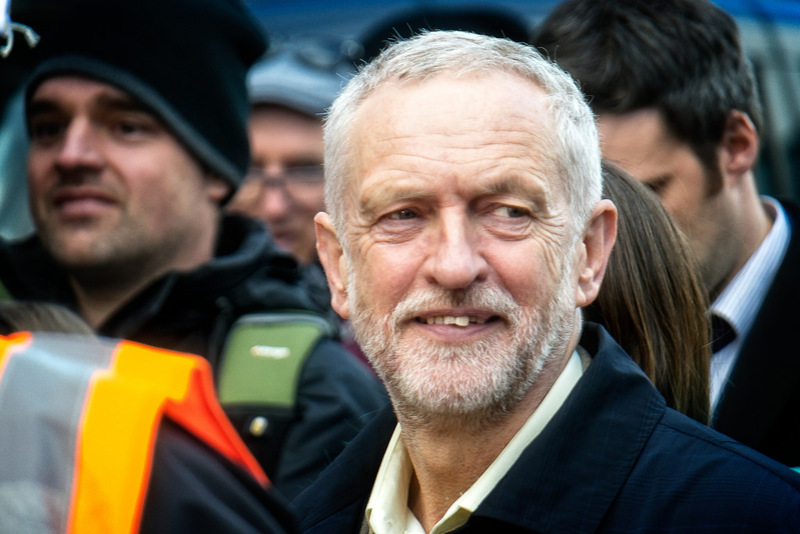 Conservatives lost 12 seats in Parliament, dipping below the required 326 seats for majority control, while Jeremy Corbyn’s Labour Party added 31 seats and further pushed its agenda. May’s refusal to participate in TV debates late in the campaign is believed to have affected the results, as did an unpopular manifesto released by the Conservatives. May’s awkwardness on the campaign trail was evident to voters, as the areas where Conservatives lost were often where May campaigned the hardest. In contrast, Corbyn’s Labour Party ran a much more involved campaign that encouraged voter support and interaction and tapped into issues like less government involvement, trade, and student loans. The effect of the results was felt immediately throughout the UK and the EU. Brexit talks will likely now be delayed, and the chances of a hard Brexit seem to be much smaller, meaning May has likely lost her sway to break away from the EU in the manner she wanted. As election results began to come in, the pound started to fall by 2.5%, but it recovered slightly early Friday. Many economic experts said the election results were the worst possible scenario for businesses, who have already faced the roller coaster of past election results. On top of it all, May’s personal authority took a serious hit, which is exactly the opposite of what she was hoping for on the eve of the most important part of her political stance—leaving the EU. Almost immediately after the results were announced, rumors began swirling that May would have to resign. Even members of her own party are calling the results “catastrophic” and questioning her leadership skills. May met with Queen Elizabeth II on Friday to ask to form a minority government to break the deadlock of a “hung Parliament.” May will likely turn to Northern Ireland’s Democratic Unionist Party to give her the seats she needs to create a narrow working majority, but doing so may have to loosen some of the Conservative’s stances on free trade and a hard border with Ireland after Brexit. “At this time more than anything else, this country needs a period of stability,” she said. The minority government will attempt to form a coalition with a smaller party or run the risk of struggling to pass laws without a majority. The UK’s last minority government was in 1974 and lasted only nine months, suggesting that another round of elections could be coming to the UK soon. The UK results prove that nothing in politics is ever set in stone and suggest that things could be unsteady in the UK for quite some time. How is the Post-Election UK Stock Market?